04/01/17 -- EU grains closed mixed but mostly firmer on the day. Strength in Chicago soybeans supported rapeseed. At the close Jan 17 London wheat was up GBP0.55/tonne at GBP139.90/tonne, Mar 17 Paris wheat was EUR0.50/tonne higher at EUR169.75/tonne, Jan 17 Paris corn was EUR0.50/tonne lower at EUR174.50/tonne and Feb 17 Paris rapeseed was up EUR4.25/tonne to EUR419.00/tonne. Russian and Ukraine exports slowed up to virtual halt last week due to the holiday, with the former shipping out only 24.3 MMT and the latter 40.3 MMT, according to APK Inform Agency. News out of Russia is scarce as many there observe the extended Russian Orthodox Christmas. "Wheat plantings in Ukraine as at 1 December are pegged at 6.1 million ha, up from 6.0 million at the same point last year – although this would still be a smaller winter wheat area than all other years at least back to 2008," say the HGCA. Winter barley is pegged at 0.9 million ha, down from 1 million last year, making for also the smallest winter barley area since 2008, they add. 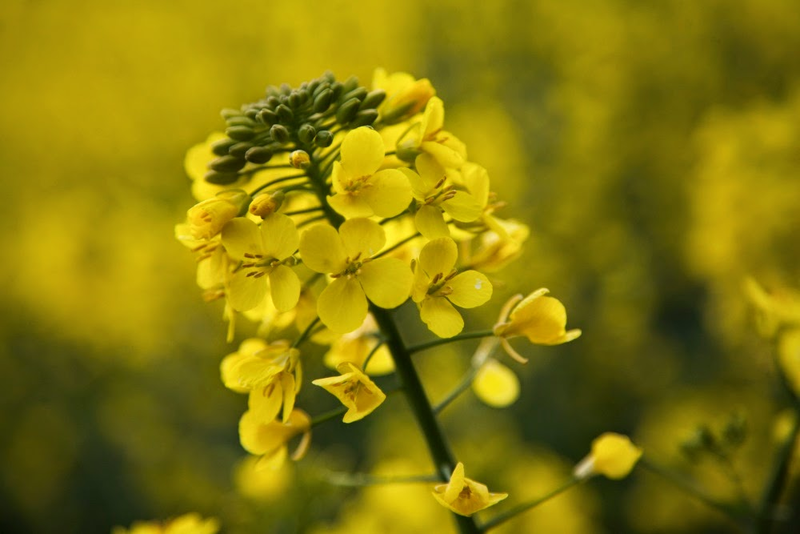 "Higher oilseed plantings, particularly winter OSR (up 0.2 million ha to 0.9 million ha), are driven by the increasingly favourable relationship of oilseed to grain. That's an increase of 28.5%, which is also likely due to that fact that plantings were hindered by a particularly dry late summer and autumn in 2015. AGPM estimated the French corn crop at 12.3 MMT, significantly higher than FranceAgrimer’s 11.45 MMT figure.